So the first thing I did was to scan it with my NFC enabled Google Android phone, didn’t work. Anyway cheers to the USCIS Texas processing center for getting my card out so quickly. 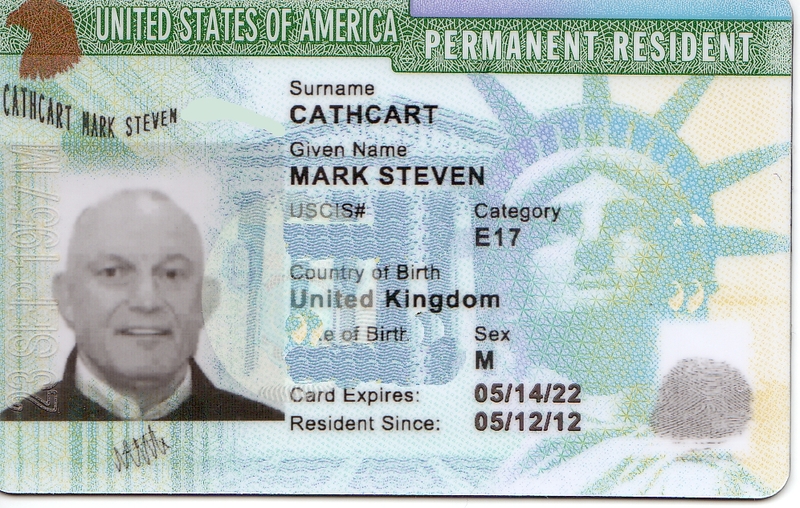 I’ve already printed USCIS Form N-400 and will be tracking all my trips outside the USA for the next 5-years. The plan is then to send it the form… I’m not worth Eduardo is, yet, but as one person leaves, another arrives. Nice to see it’s green again. think mine was pink! not sure what that said.